Moghaddam F.M. 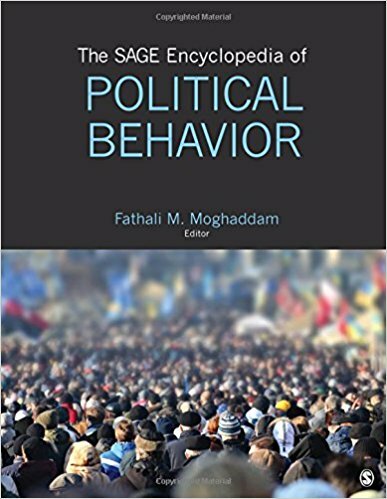 (2017) The SAGE Encyclopedia of Political Behavior. Thousand Oaks, CA: SAGE. Moghaddam F.M. 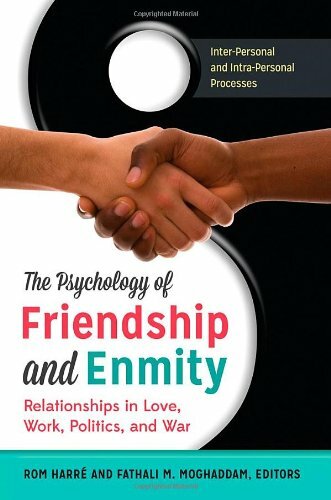 & Harré, R. (2013) The Psychology of Friendship and Enmity: Relationships in Love, Work, Politics, and War. Westport, CT: Praeger Security International. Moghaddam F.M. (2011) терроризм с точки зрения террористob «что они переживают и думают и почему обращаются к насилию [From the terrorists’ point of view: What they experience and why they come to destroy]. Westport, CT: Praeger Security International. Moghaddam, F.M. (2010) The new global insecurity. Westport, CT: Praeger Security International. Moghaddam, F.M. (2008). 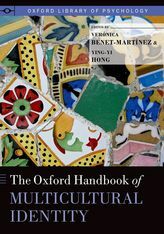 Multiculturalism and intergroup relations: Implications for democracy in global context. Washington, DC: American Psychological Association Press. Moghaddam, F.M. (2008). How globalization spurs terrorism: The lopsided benefits of “one world” and why that fuels violence. Westport, CT: Praeger Security International. Moghaddam, F.M. (2006). From the terrorists” point of view: What they experience and why they come to destroy. Westport, CT: Praeger Security International. Lee, Y.T., McCauley, C., Moghaddam, F.M., & Worchel, S. (Eds.) (2004). 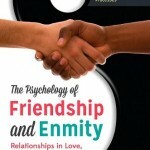 The psychology of ethnic and cultural conflict. Westport, CT: Greenwood. Moghaddam, F.M., & Marsella, A. J. (2004). 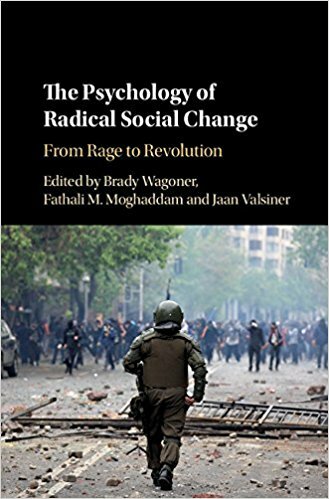 Understanding terrorism: Psychosocial roots, consequences, and interventions (1st ed.). Washington, DC: American Psychological Association. Moghaddam, F.M., Taylor, D. M.(1994). Theories of intergroup relations: International social psychological perspectives. Second Edition. New York: Praeger. Hardcover & Softcover. Moghaddam, F.M., Taylor, D. M.(1987). Theories of intergroup relations: International social psychological perspectives. New York: Praeger. Hardcover & Softcover. Moghaddam, F. M. (2017). 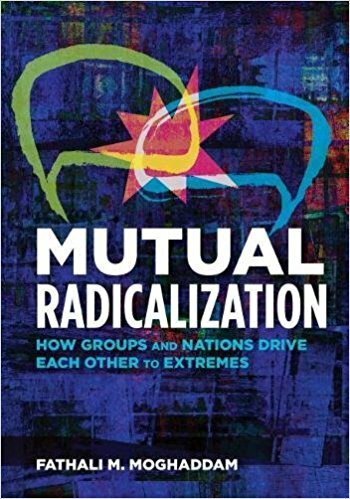 “Mutual Radicalization”. 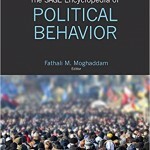 In The SAGE Encyclopedia of Political Behavior. 2nd Ed.. Moghaddam, F. M. (ed.). Thousand Oaks, CA: SAGE. Pp. 509-510. Moghaddam, F., Heckenlaible, V., Blackman, M., Fasano, S., and Dufour, D.J. (2016). “Globalization and Terrorism. The Primacy of Collective Processes”. The Social Psychology of Good and Evil, 2nd Ed.. Miller, A. G. (ed.). New Yourk; New York: The Guilfod Press. Pp. 415-440. Moghaddam, F. (2015). “Conclusion: A Scholar Between and Beyond”. 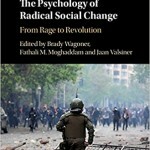 Norms, Groups, Conflict, and Social Change. Rediscovering Muzafer Sherif’s Psychology. Dost-Gozkan, A., and Keith, D.S. (eds.). New Jersey; New Brunswick: Transaction Publishers. Pp. 365-373. Moghaddam, F.M., Novoa, C., & Warren, Z. (2012). “Duties and Rights,” The Oxford handbook of culture and psychology. Valsiner, J. (ed.). Oxford; New York: Oxford University Press. Pp. 796-813. Moghaddam, F.M., Novoa, C. (2014). 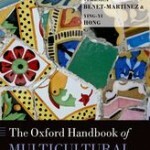 “Policies for managing cultural diversity,” The Oxford handbook of multicultural identity. Benet-Martínez, V., & Hong, Y. (eds.). New York: Oxford University Press. Pp. 462-484. Moghaddam, F.M. (2009). 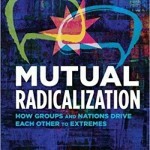 De-radicalization and the staircase from terrorism. In Canter, D. (Ed. 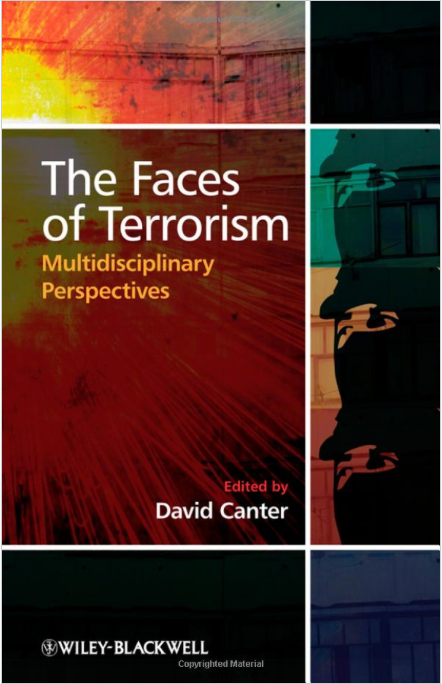 ), The faces of terrorism: Multidisciplinary perspectives (pp. 277-292). Chichester & Oxford: Wiley-Blackwell. Moghaddam, F.M. (2008). Religion and regional planning: The case of the emerging Shia region. In Slocum-Bradley, N. (Ed. 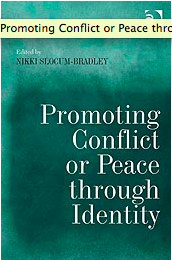 ), Promoting Conflict or Peace through Identity (pp. 165-180). Aldershot, UK: Ashgate Publishers. Moghaddam, F.M. (2006). Interobjectivity: The collective roots of individual consciousness and social identity. In Postmes, T. & Jetten, J. (Eds. 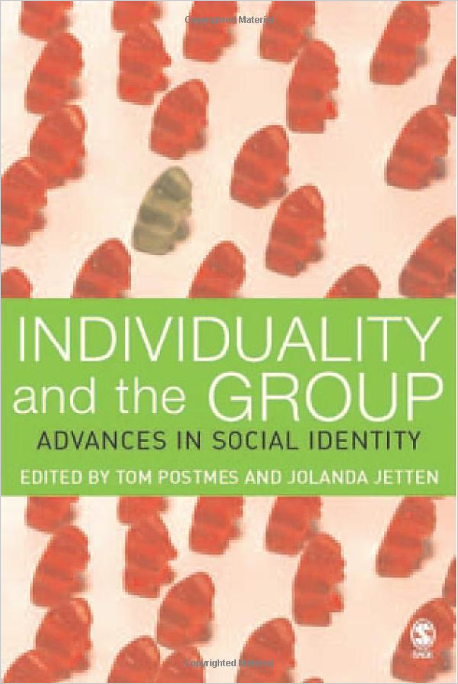 ), Individuality and the group: Advances in social identity (pp. 155-174). London: Sage. Moghaddam, F.M. (2006). Freud, das Ich und die Literatur. In Die Welt auf der Couch (pp. 19-25). Wein, Austria: Bundesministerium für Europäische und Internationale Angelegenheiten, Kulturpolitische Sektion, Referat für Öffentlichkeitsarbeit. Moghaddam, F.M. (2004). Cultural continuities beneath the conflict between radical Islam and pro-western forces: The case of Iran. In Lee, Y.T., McCauley, C.R., Moghaddam, F.M., & Worchel, S. (Eds.) 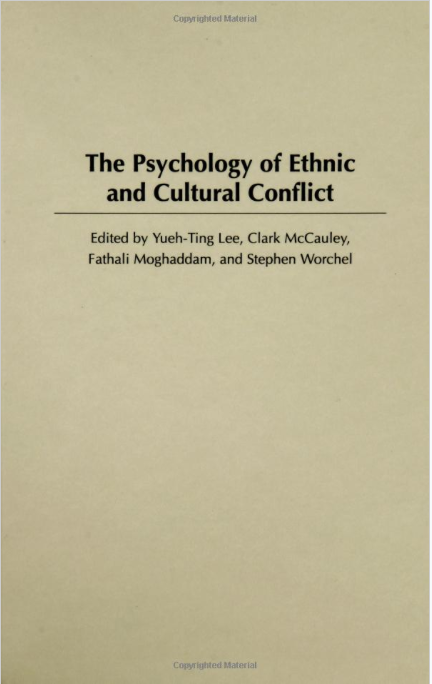 (In press), Psychology of ethnic and cultural conflict (pp.115-132). London: Praeger. Moghaddam, F.M. (2004). Interobjectivity and the enigma of third-order change. In G. Philogene (Ed. 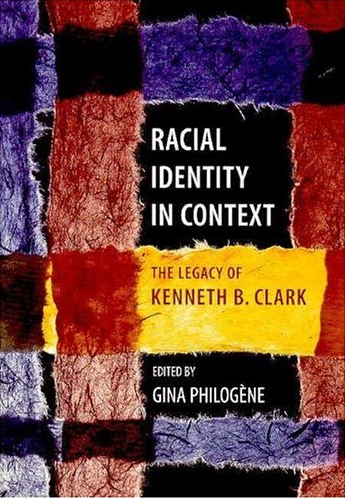 ), Racial identity in context: The legacy of Kenneth B. Clark (pp. 211-227). Washington, DC: American Psychological Association Press. Moghaddam, F.M. (2008). Violent Islamist Extremism in Global Context. Statement presented to United States Senate Committee on Homeland Security and Governmental Affairs, Washington DC.